With Australia's abundant sunshine it makes great sense to get your hot water FREE from the sun. With a Solahart solar water heater you can enjoy big savings on your energy use and reduce your greenhouse gas emissions. 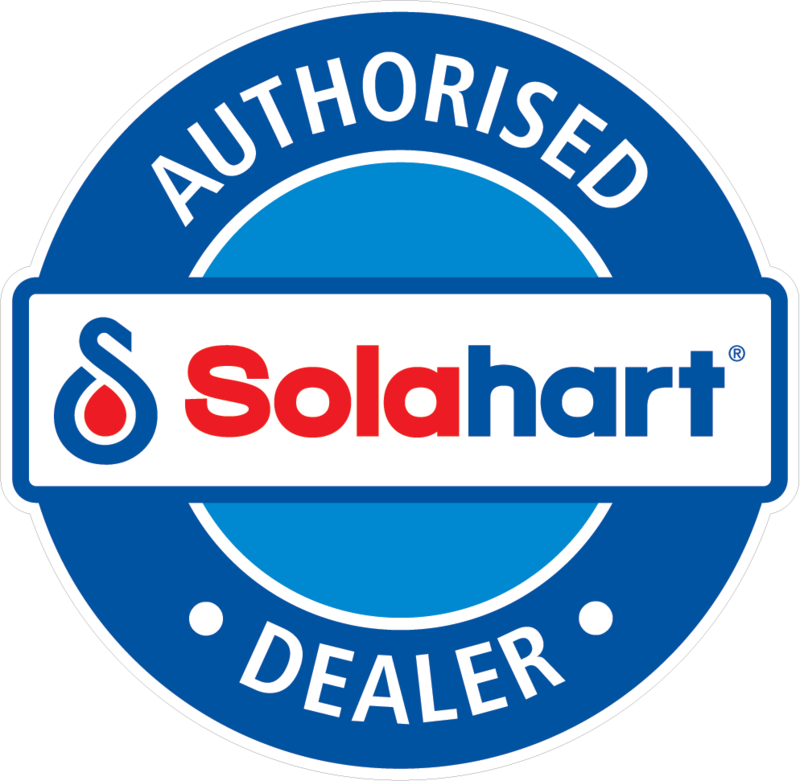 Solahart's solar hot water systems use a range of technologies to provide efficient and cost effective solar water heating solutions for all Australian climates.